We are so proud of the opportunities we create for our students as part of the exclusive famous DFMA aftercare plan, we provided a DFMA pro team backstage at the national TV awards at the O2 then after all their hard work they slipped into their ball gowns to join the stars!! Great networking National TV Awards Gallery. We strive to form lasting relationships with our graduates via our exclusive PRO ARTIST FREE NO FEE AGENCY. When your course finishes it’s not the end of your relationship with DFMA – it’s only the beginning. We offer up to date advice and direction as you start your career. This includes advice and support on how to market yourself including business card direction, social media and web design – all of which are important promotional tools in a very competitive industry. All advice and opportunities are exclusive to DFMA Pros, giving you a better chance of success. As part of the DFMA after care and ongoing support plan, you will receive free advice from a leading expert via phone, email or text at any time. You will also benefit from luxury brand discounts and master classes with guest National celebrity speakers. 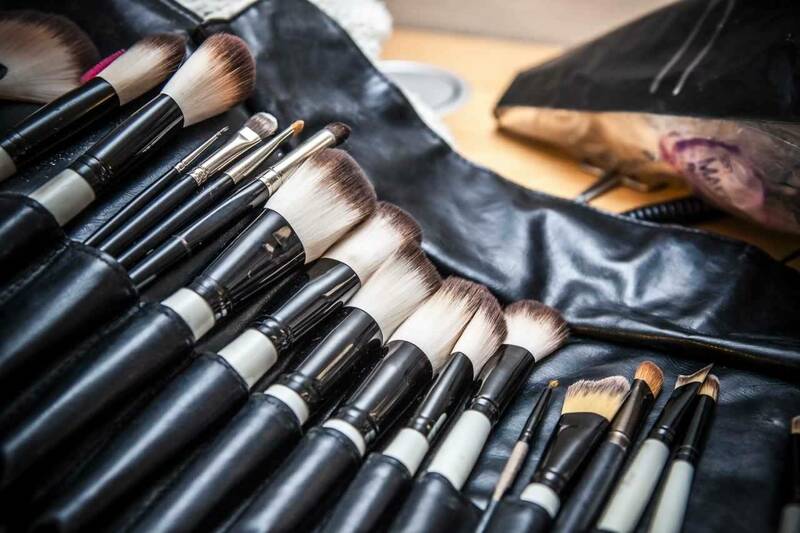 We also provide exclusive DFMA shopping events at Mac Pro stores offering larger than normal discounts on all make up and make up brushes. Leading brands which support DFMA will give presentations and demos from the most current catwalk shows. Masterclasses are given to keep your skills refreshed. Intern Opportunities are also on offer for anyone wanting to sit on any future courses, giving you access to free training and meeting the tutors and assisting within the DFMA environment. 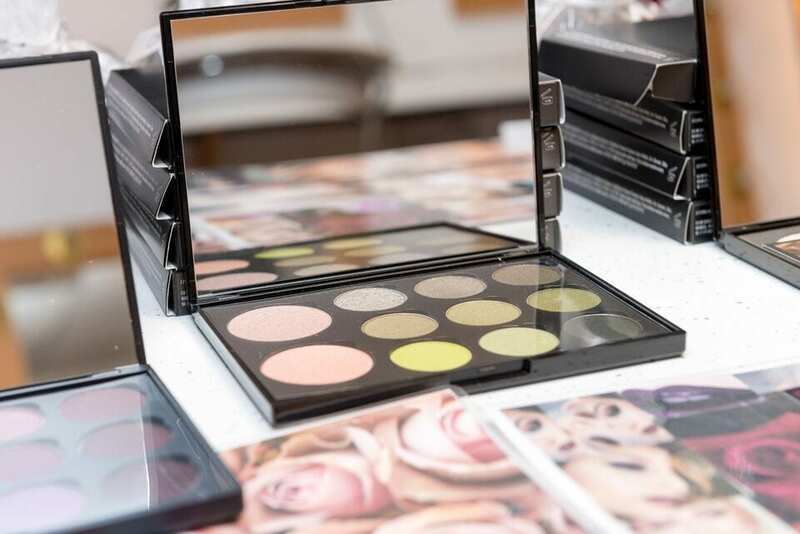 Over the years, we have developed great relationships with numerous top cosmetics brands who work with us to ensure our students have the best start in their make up career. Then, on completion of your DFMA make up course, you will be offered amazing discounts of up to 40% on a number of high end cosmetics!